Foot Locker has announced their usual ticketed lottery procedure for the release of the Air Jordan Retro 2 Concord and Nike Elite Hero Pack. 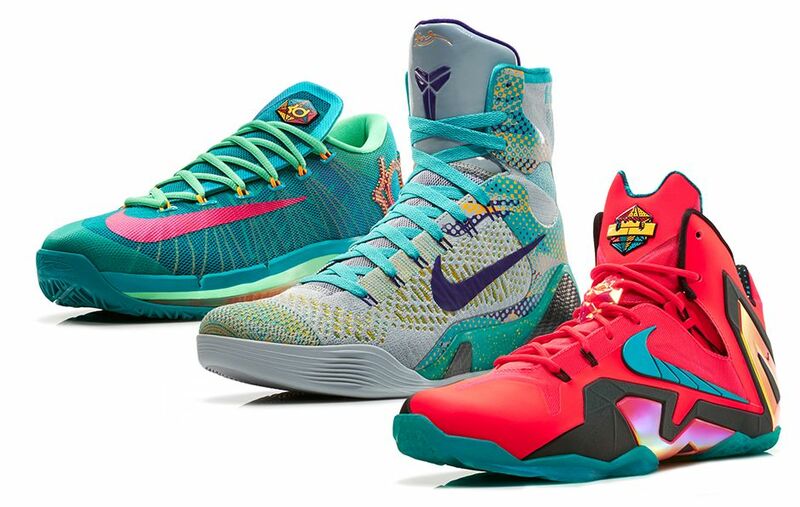 Tickets will be handed out at select locations on Tuesday 5/6 and Wednesday 5/7 for the Retro 2 Concord, Kobe 9 Hero, LeBron 11 Hero and KD 6 Hero. Winners will be notified by Phone and can pick up their pair on launch day by 6PM local time. The Nike Elite Hero Pack will release Friday 5/9 and the Retro 2 Concord will release Saturday 5/10. We will provide early links for the online purchase of the Retro 2 Concord and Elite Hero Pack at our early links section.